Don’t let the strip mall location fool you. 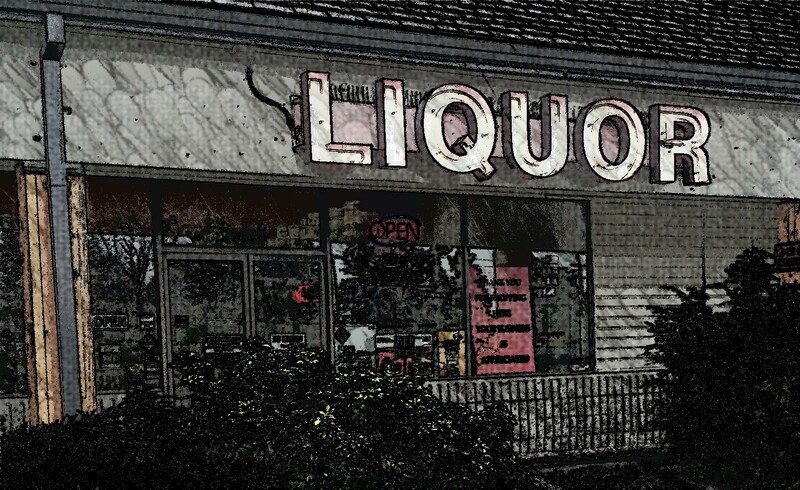 Hyland Hills Liquor is not your typical Oregon liquor store. Inside you’ll be greeted by friendly, helpful staff members and a clean, attractive store with an amazing selection.